Structure My Deal tools are complete — you're ready to visit Fiat of Orange Park! Here you will find why a FIAT® Brand vehicle is your perfect match. Choose between our equally enticing two-door and four-door models. Why choose FIAT for your next vehicle? Just ask the experts at FIAT of Orange Park in Jacksonville, FL, serving Orange Park and St. Augustine, about the amazing benefits of owning a FIAT. Whether you want a two-door or a four-door model, the FIAT lineup includes vehicles that are designed to fit your lifestyle perfectly. Each vehicle in the FIAT range offers a variety of perks, including charming good looks and impressive capability. 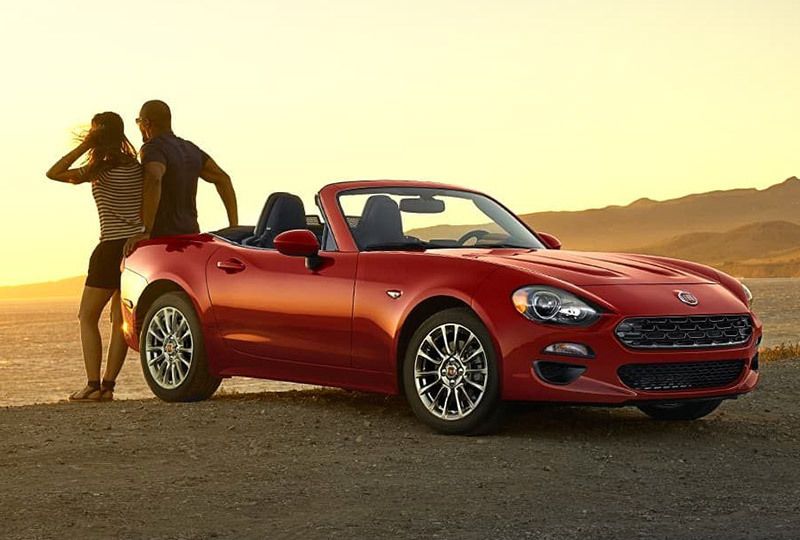 Our 124 Spider adds fun to every drive with a laidback attitude that's also incredibly fierce. It doesn't accept a boring drive across town as pleasure, so it uses the standard turbo engine that provides 164 horsepower to spice up your drive. Its incredible interior offers more cargo volume than expected, so you can carry more with you wherever you go. There's also an amazing audio experience waiting for your with the available Bose® sound system and smartphone integration. Multiple four-door models are available, including the ever-so-popular 500X and 500L. The 500X provides sporty performance with a stunning engine that excites your morning commute. Its capability exceeds your expectations and gives you the fun driving experience you've always wanted. The 500L allows you to do more with the extended space available, especially when you want to pack for a new adventure with the ones you love most. 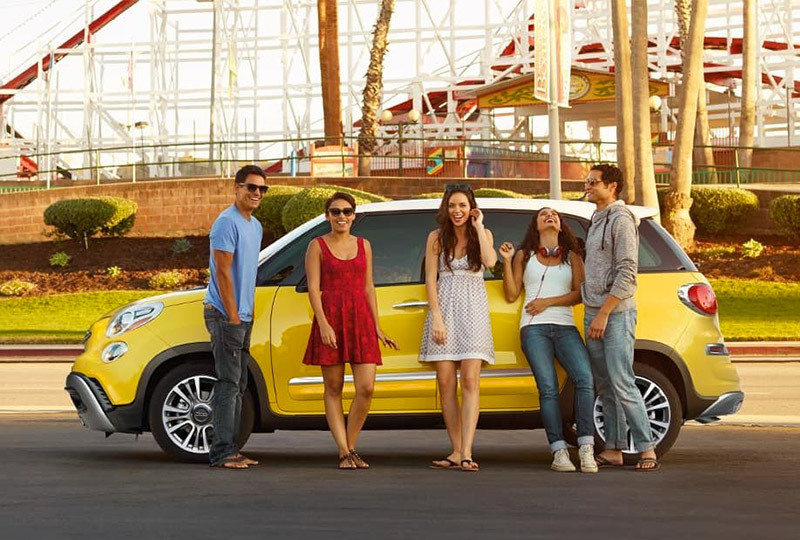 Take advantage of the cargo space and get ready to enjoy the greatest memories in your 500L. FIAT vehicles are more than what meets the eye. They're also packed with incredible driving technology that keeps you safe and entertains like no other. To learn more about what a FIAT vehicle can offer you, schedule your test drive with FIAT of Orange Park in Jacksonville. We can't wait to help you pick out your new FIAT vehicle at 8105 Blanding Blvd., Jacksonville, FL 32244.